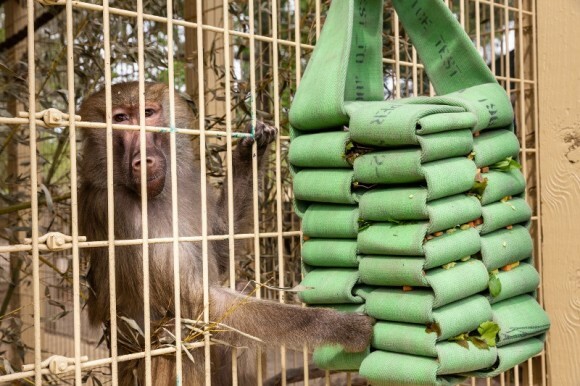 Enrichment is crucial to the quality of life and welfare of each animal at the zoo. Join a zookeeper and discover how a variety of animals at the Alabama Gulf Coast Zoo are cared for, including how their natural instincts are preserved, encouraged and challenged through enrichment programs. You’ll then get to create an enrichment item for some of the zoo’s residents such as tigers, parrots or monkeys. Finally, you will watch as the enrichment is introduced into the animals’ environment. This experience will allow you to connect more deeply with the animals and might inspire you to participate in their conservation efforts. Cost: $20/person plus zoo admission. 12 years old and under must be accompanied by a paid adult.